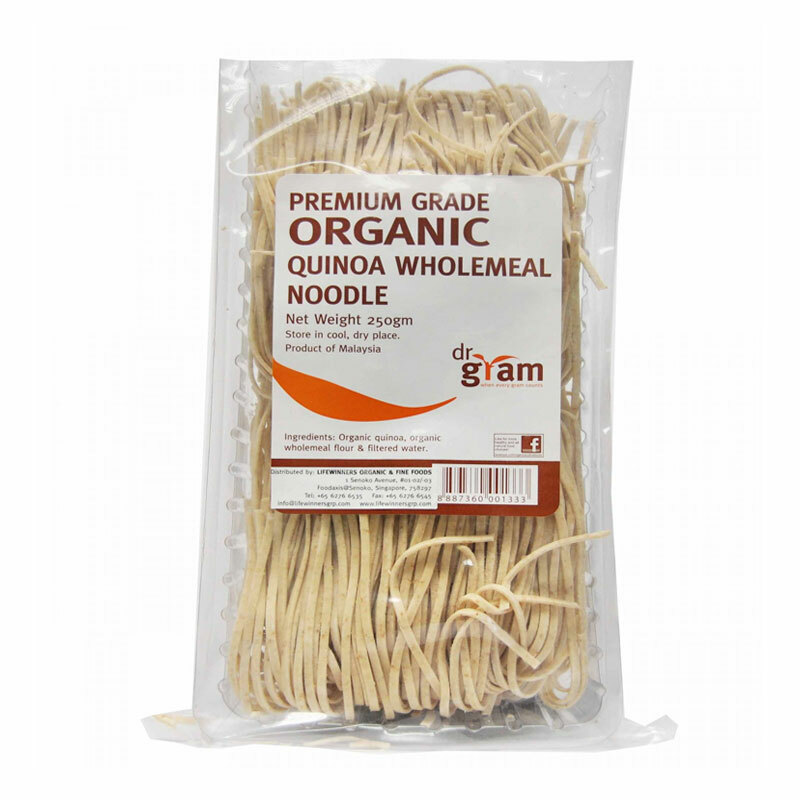 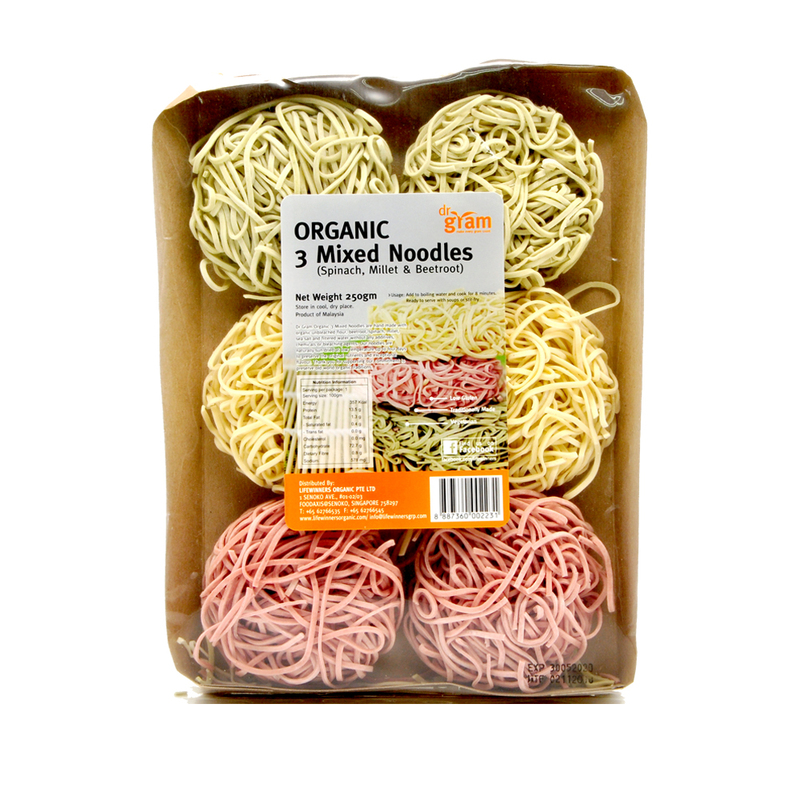 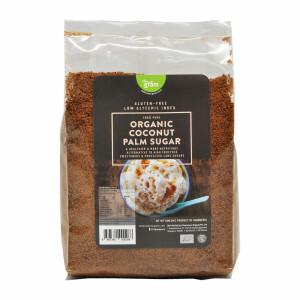 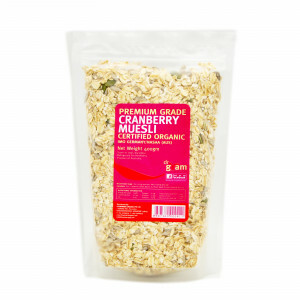 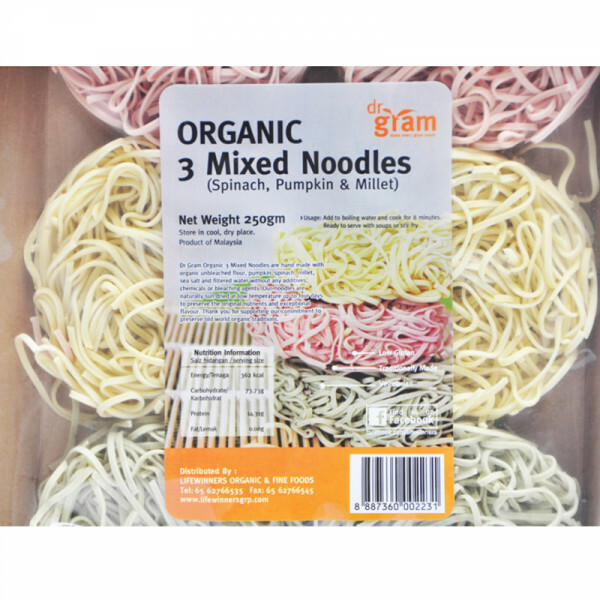 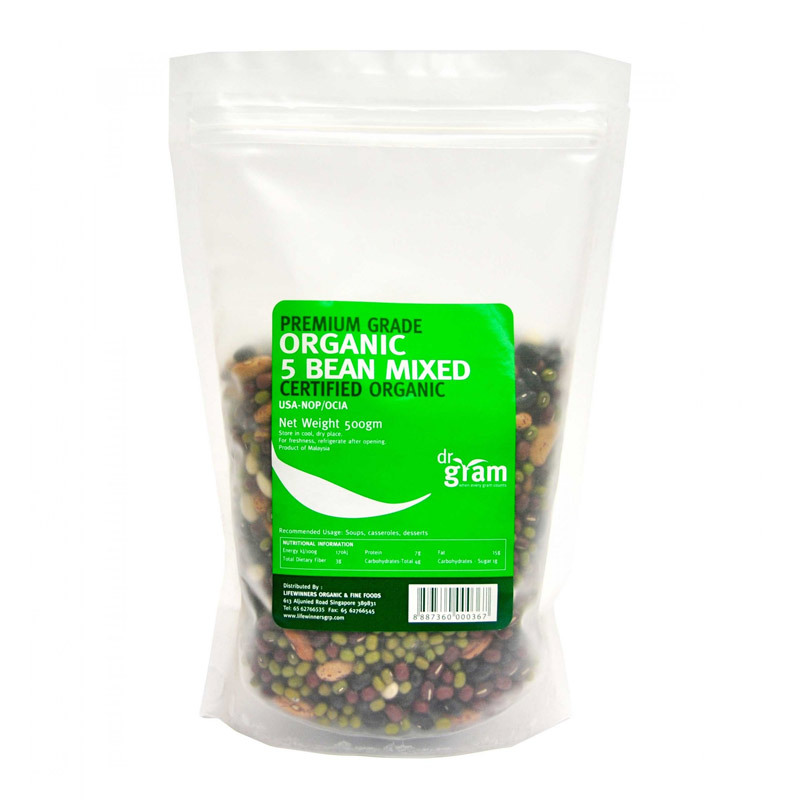 Dr Gram Organic 3 Mixed Noodles are hand made with organic unbleached flour, pumpkin, spinach, millet, sea salt and water. 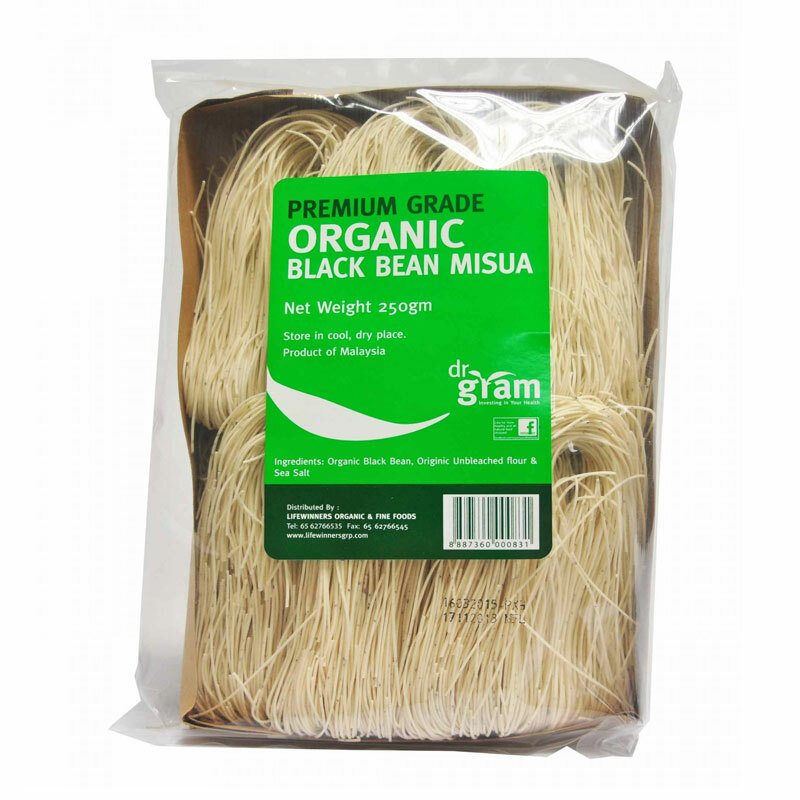 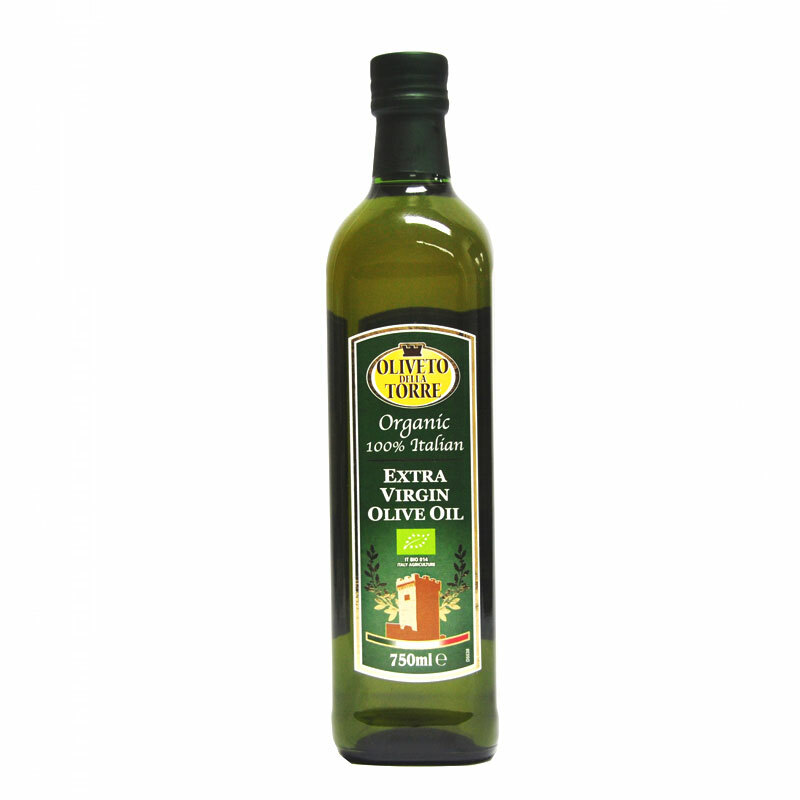 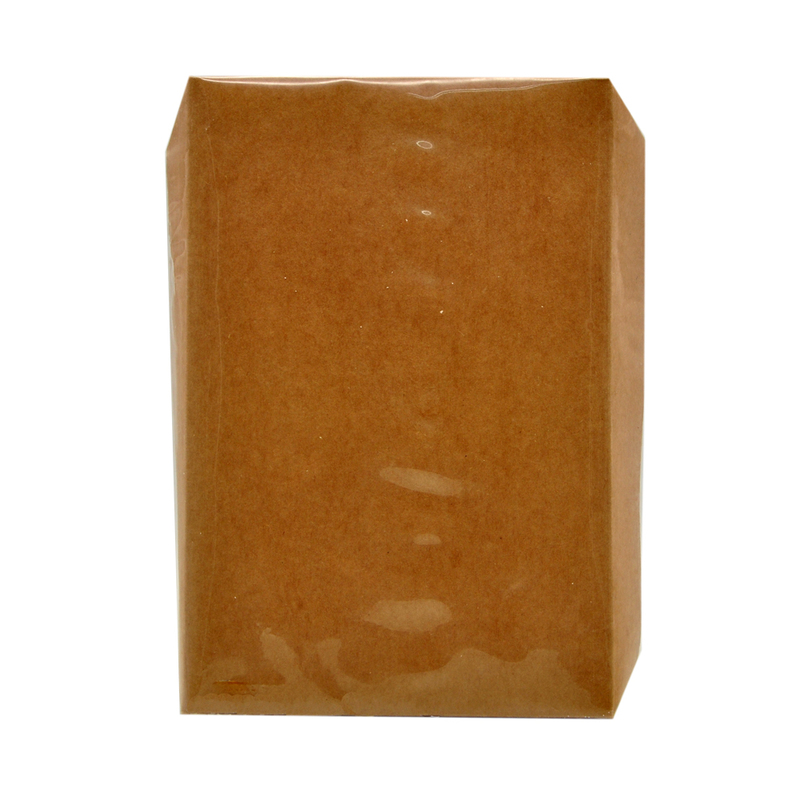 It does not contain any additives, chemicals or bleaching agents. 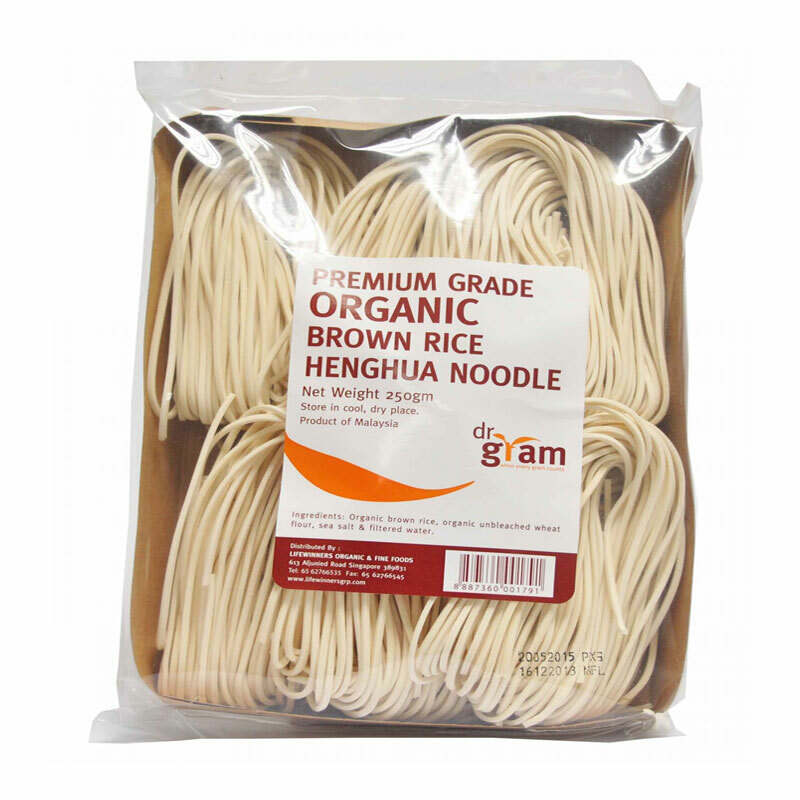 Our Noodles are naturally sun dried at low temperatures up to four days to preserve the original nutrients and exceptional flavour. Add 3 mixed noodle to boiling water and cook for 8 minutes. 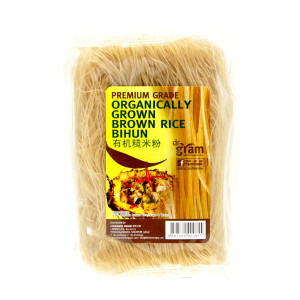 Ready to serve with soups or stir-fry dishes.